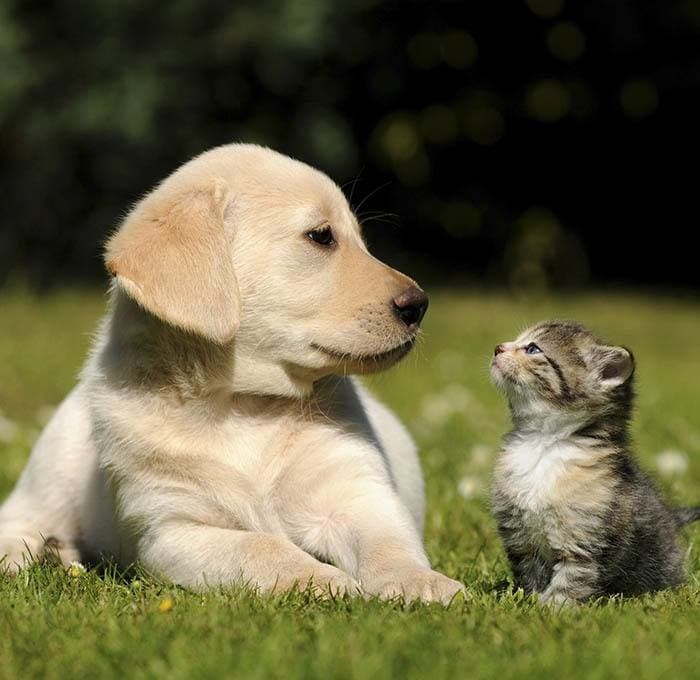 Thank you for visiting the Brighton-Eggert Animal Clinic website. Check regularly for our latest special promotions for your furry friend. For more information on what specials we offer view below.